These are designed for when your get-up-and-go got-up-and-went – and in the opinions of our testers, these do indeed work wonders, with some incredibly high scores (including one of the top scores in these awards – 9.5/10 across 10 testers – for Aromatherapy Associates). So whenever you’re feeling sluggish, down – or life generally could look rosier – it’s encouraging to know that sometimes, at least, all it takes to reboot is a sloosh of these, some pleasantly hot water – and the time to give yourself some well-earned TLC. Enjoy. 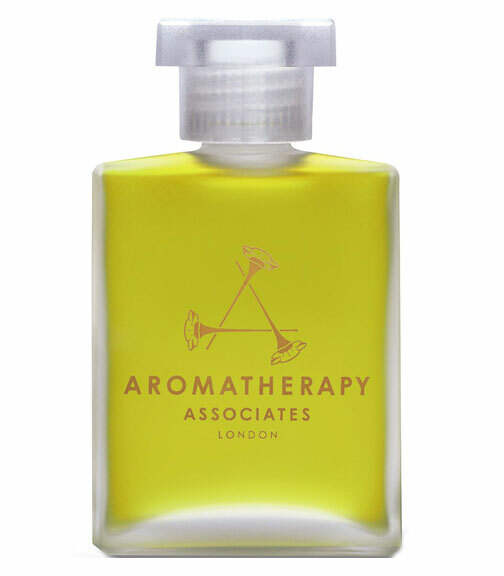 Another amazing Aromatherapy Associates performance, in these 2019 Awards – this time, for a product they describe as ‘TLC in a bottle’, intended to encourage and uplift in times of stress and turmoil. As ever, one cap does the trick, filling the house – never mind the bathroom – with its fusion of geranium, rose, pink grapefruit, frankincense and bergamot, in a skin-softening coconut oil base. There are roses, roses, everywhere, with this – and over the years, our testers have repeatedly swooned for rose-fragranced products of all kinds. Here, relaxing and balancing Damask rose is infused into a rich base of jojoba and olive oils that turns milky in the water, silkily veiling skin as you emerge from the waters after 10-20 minutes, they recommend. This scored just a micro-point behind the Bronze Award-winner – and we really wanted to reward Soap Co. for the wonderful work this East London-based social enterprise does, offering really valuable work in their factory and offices to blind and otherwise handicapped people who are so often overlooked. That aside, though, this is notable in its own right: an awakening blend of ginger and lemongrass in a skin-friendly base of evening primrose and jojoba, calendula and borage.